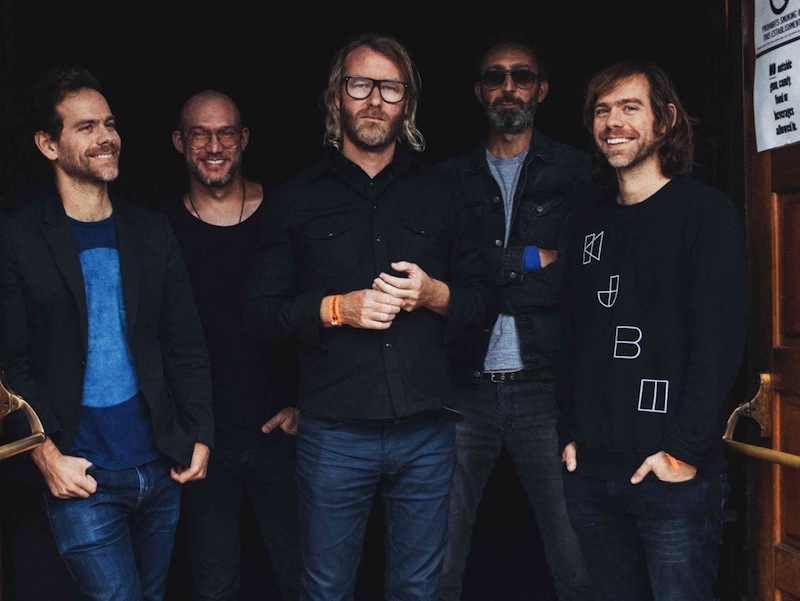 The National have announced that they’re performing a Get Out the Vote concert in support of Democratic Party presidential candidate Hillary Clinton. The concert is part of a series that will take place in the weeks leading up to Election Day (November 8), called “Love Trumps Hate.” Other artists participating in the series will include Katy Perry, Bon Jovi and Jennifer Lopez, as well as others yet to be announced. This isn’t the first time The National got involved in political outreach. In 2008, they also performed concerts in support of then-candidate Barack Obama. Matt Berninger’s other band, El Vy, also recently released an anti-Trump song as part of the 30 Days, 30 Songs campaign. The band’s most recent album is 2013′s Trouble Will Find Me. 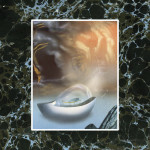 Watch the video for “Graceless,” from that album, below.